C02 Laser is an exciting and innovative treatment that uses laser skin resurfacing to rejuvenate the upper layers of your skin. It is a gentle laser that is highly effective and allows for quicker healing. If you need to improve the tone, texture, and pigmentation of your skin, a CO2 Laser treatment at The Eye Clinic of Florida will help you achieve all of your cosmetic goals. The team at The Eye Clinic of Florida, led by Dr. Mahootchi, is committed to using state-of-the-art technology to deliver the very best results. 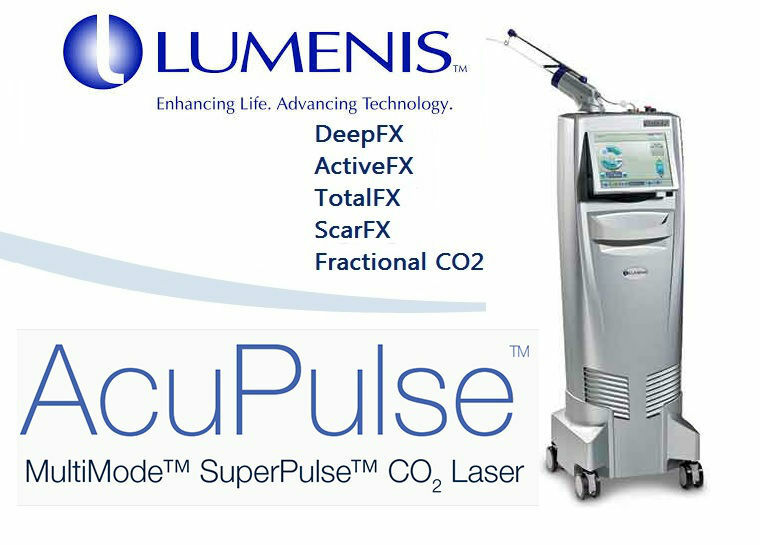 What Can the CO2 Laser Treat? Since the CO2 Laser is so dynamic, it can be used in 11 different treatment modes to target superficial, deep, and combination skin problems. Dr. Mahootchi has extensive experience utilizing this laser to help his patients achieve their cosmetic goals. This ablative laser resurfacing treatment produces light energy that is absorbed by water in the skin tissue. The laser energy penetrates the skin in a dot-like pattern, which leaves the surrounding skin untouched and ready to support faster healing. The upper layer of skin, which is often composed of dead, damaged, and unhealthy skin cells, peels away to reveal healthier and younger skin underneath. At the same time, the laser energy induces fibroblast stimulation and neocollagenesis. This means that new collagen is produced to support accelerated regeneration. Collagen continues to grow three to five months after treatment to generate tighter, smoother, and more youthful skin. The Acupulse laser is capable of using unparalleled high-power, short-duration pulse technologies that maximize treatment effectiveness while ensuring your comfort. The Eye Clinic of Florida offers safe, effective, and customized laser resurfacing treatments that meet your unique cosmetic needs. Whether you want to reverse sun damage, heal acne scars, rejuvenate your complexion, or eliminate wrinkles, Dr. Mahootchi will recommend the best laser resurfacing treatment to generate the results you want. Call (813) 779-3338 to make your appointment at The Eye Clinic of Florida now.